introducing the adidas eskolaite Boot Collection. two boots for two types of player. The game changers and the playmakers. Destroy with X15. 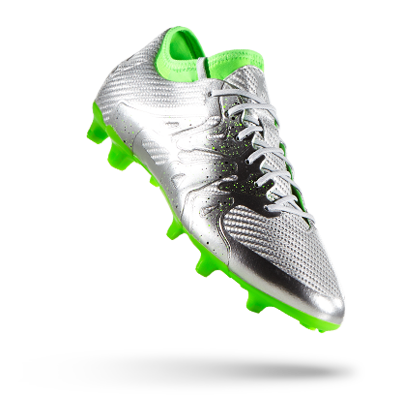 The new X-CLAW stud configuration allows for unpredictable movement on the pitch and the revolutionary X_SKIN upper gives you the stability you need for your game changing play to smash the defence. Rule the game with ACE15. 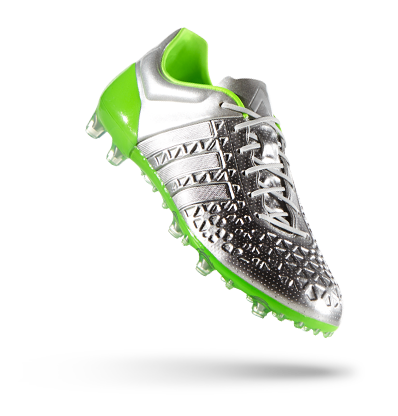 CTRL/WEB upper makes your first touch killer and the unique GROUND/CONTROL studs let you control the ball like never before. Control everything.